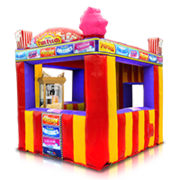 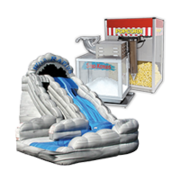 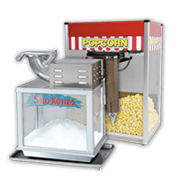 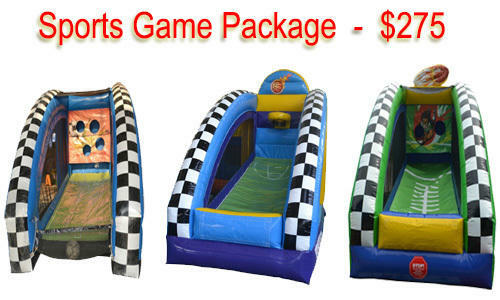 This inflatable sports game package is great for sports team parties, sporting events, school and church functions. 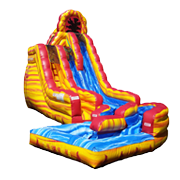 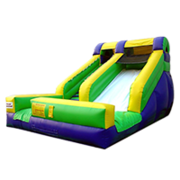 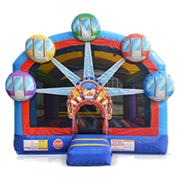 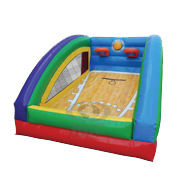 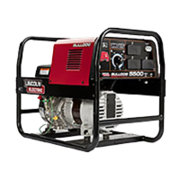 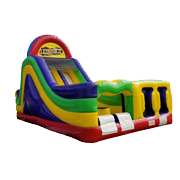 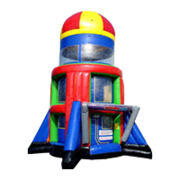 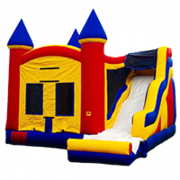 It includes our inflatable basketball game, inflatable football game and inflatable soccer game. 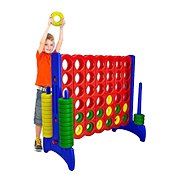 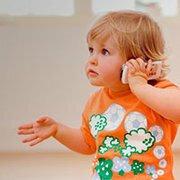 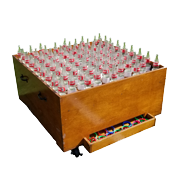 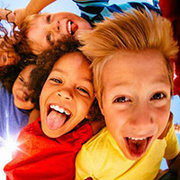 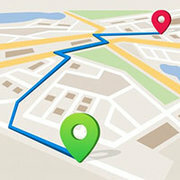 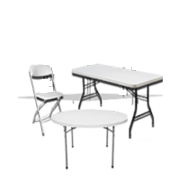 This gives the kids plenty of options and there is something fun for everyone to play.